Home > Moving and Storage Blog > Don’t Hold Back Business Growth Due to Moving Hesitations — Hire Office Movers! So, you have yourself a nice little office space. You love your business, right? You’ve poured time and effort and funding towards it and now it’s starting to grow. This is great news until you realize that you have not only grown, but you have actually outgrown the space you are in! When it comes to growing a business, one of the most difficult things is actually getting the moving process done. In order to move, you need to temporarily shut down and re-start everything in your business, which can halt your growth. However, with professional office movers, you needn’t fear the moving process! 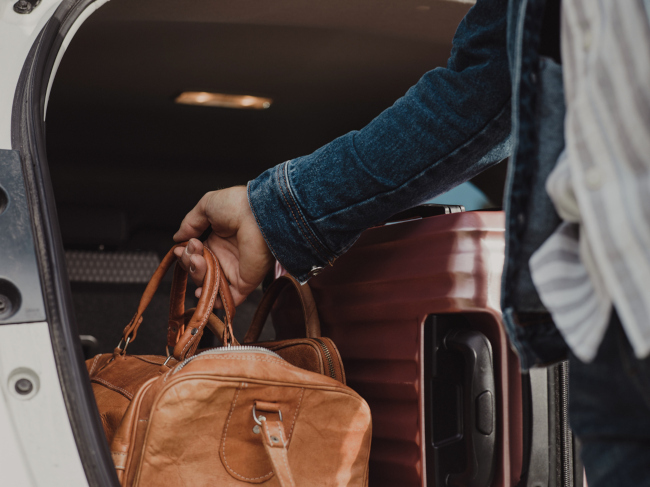 With office movers, you can rely on someone who moves office items for a living to pack up, ship, and unpack all your office necessities in a timely manner. 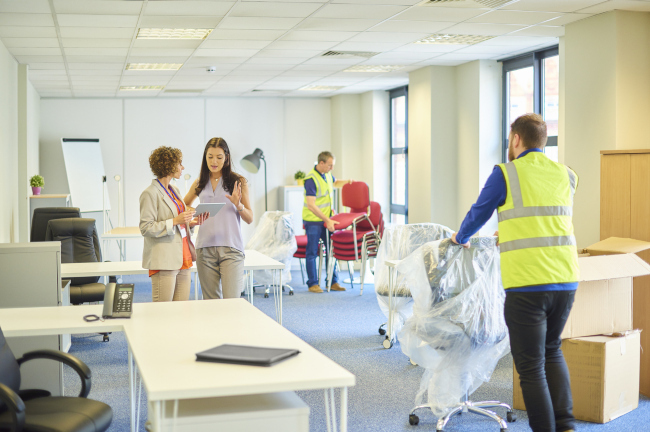 If you choose office movers with experience, you get the added benefit of their expertise in packing, bundling, loading, and unloading all your office valuables without harm and with maximum efficiency. 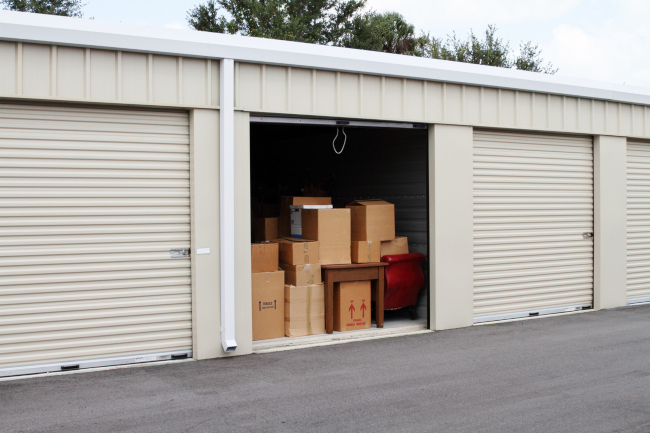 When it concerns your business, you want your office packed, shipped, and unpacked as soon as possible so that you can get back to work doing what you do best and growing that business! When looking for office movers, make sure that you go with someone who is highly recommended as well as experienced. This can help ensure that your office movers are efficient, polite, and careful with your precious office items. 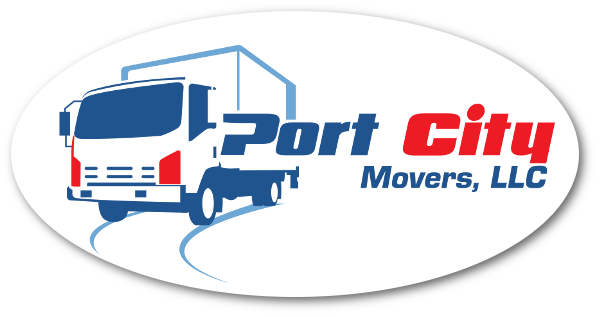 If you are wondering about office movers in your area, please feel free to contact our team at Port City Movers today about our office movers.